Timebank.cc. Your time is currency! Do you want to tell others about your Timebank experience? Do you like going to local festivals and events? Would you like to earn some more Timebank hours? 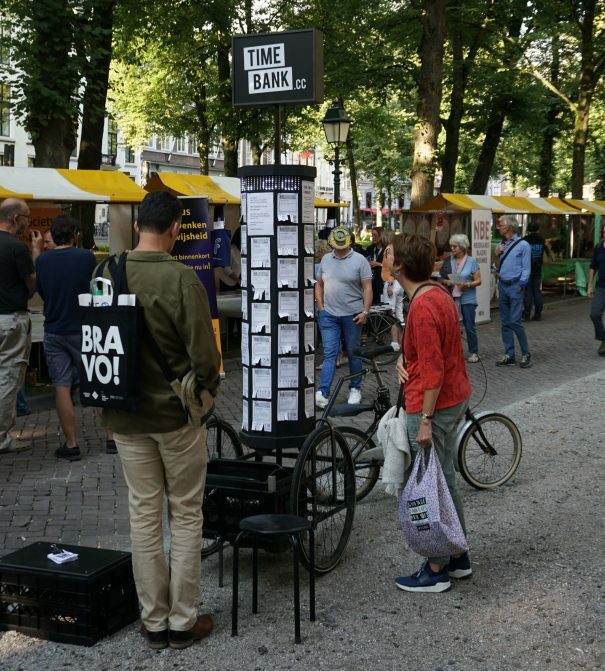 From 7 February 2018, Timebank.cc Hours can be used as a means of payment to buy food at the Lekkernassûh market. A fundamental base value is hereby added to the Timebank currency. 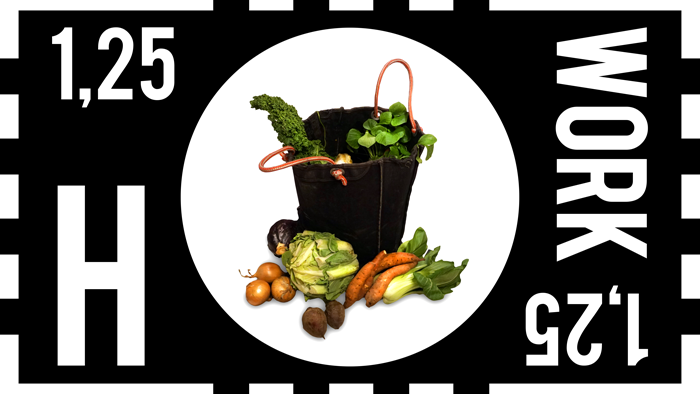 Food is something everybody always needs, and now Timebank Hours can be used to buy structurally these essential products. Our biggest community of users lives in the region of The Hague (that’s where we started), but we’re also active in Brussels.